Selling auto parts online is challenging, as the auto parts market is huge and will most likely double by 2020. However, it is so much more convenient with X-Cart automotive eCommerce solution at hand. Of course, you won’t be the first man on earth, like Karl Benz or Joe Girard, selling car parts online. But you’ll have a perfect chance to get your piece of this massive automotive pie. 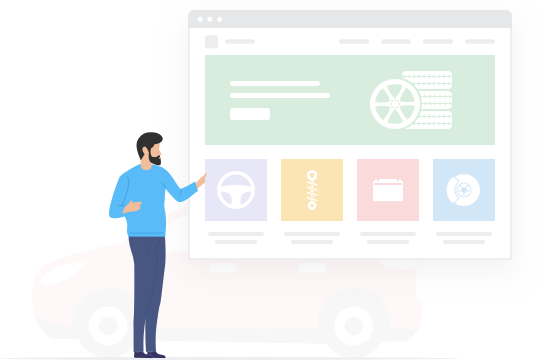 Featuring your car repair services online, you add a new sales channel that attracts car owners from all over the globe and lets you be flexible in the ever-evolving automotive industry. gather and show valuable stats to admins. Unlimited product catalogs. 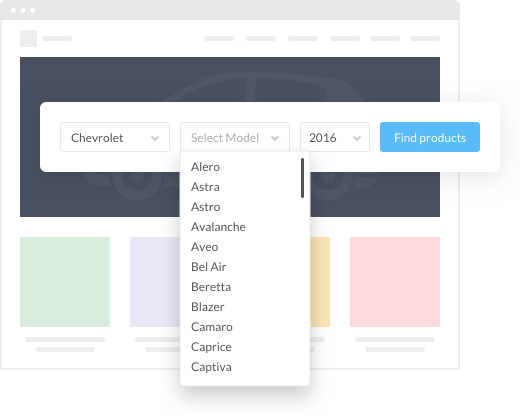 Build perfectly-looking product pages and customize them in and out. Top-notch marketing tools to help eCommerce businesses get found online. Intuitive navigation and interface that won’t distract potential buyers as they click through. Ready for mobile. 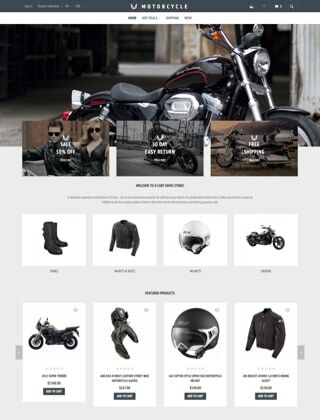 Your online store will look pure on any device. Plus, you can manage it on the go. Smart multi-facet search & filtering makes it possible for shoppers to find exactly what they look for. Native omni-channel selling. Create an Amazon, Facebook, or eBay store to grow your auto part sales. A well-knit support team is at your service 24/7, all year round. Experts assistance. Full range of development & design services from platform developers and partners. 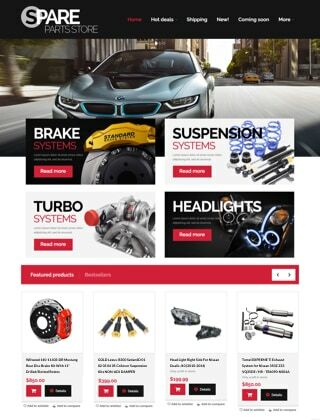 Building a fully-responsive auto parts website with our HTML website templates is like driving full-throttle over the German Autobahn in a supercar. The process will blow your mind with virtually no limits for customization. 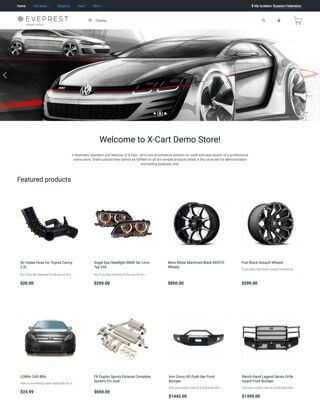 X-Cart professionally designed car website templates are fast, responsive, and easy to modify which means you won’t have to hire a web designer. Many eCommerce business owners already know when, how, and where to sell car parts and accessories online. But only the wisest use X-Cart eCommerce solution to grow their sales. What about joining the club of successful retailers? 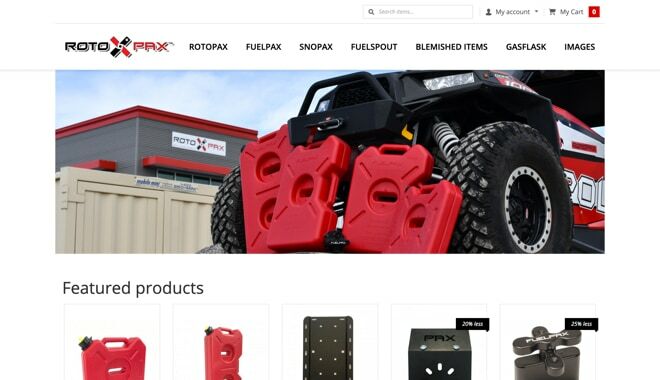 With X-Cart, selling car parts to people from all over the world is as easy as pressing the gas pedal. X-Cart offers some good add-on modules for small businesses enabling out of the box solutions such as customer reviews and RMA’s to assist operations. X-Cart was a very robust platform back then and still is today. 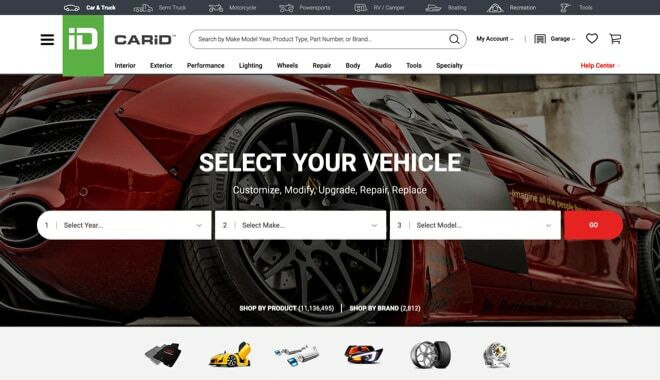 Looking for a High-Quality Ecommerce Platform to Sell Your Car Parts Online? No time to wait? Get insights from our automotive eCommerce expert at 1-800-657-7957 now. Leave your email below to get your free whitepaper directly into your inbox and read it when you have a spare minute.